Who Is He? 2 Comments BibleChristIdentityJesusMinistryNewScriptureWho Is He? This is the start of a new series! Who Is He? is going to be a series of posts following right on the heels of the Who Am I? series. Obviously, this new series will not be focusing on us, but on Christ. Really the previous series was focusing on Christ as well, but it had a special light on us. 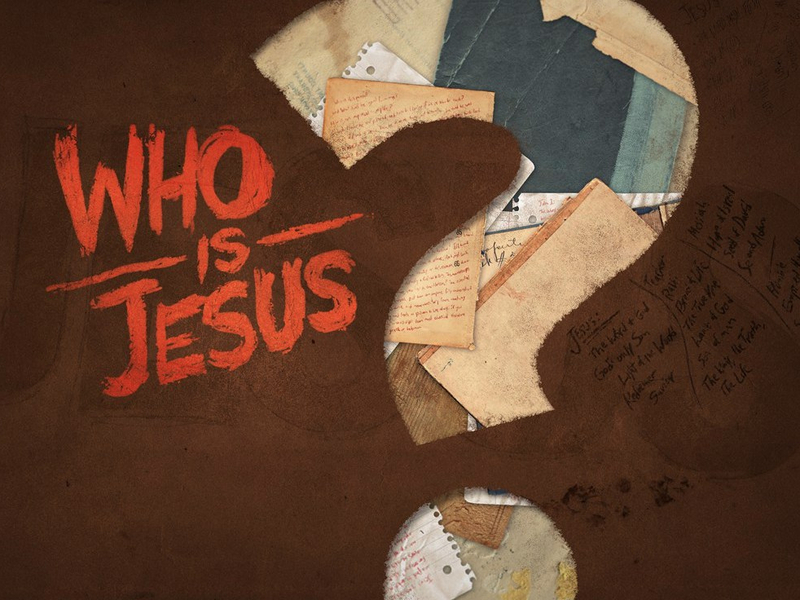 This series will have the light on Christ seeking to learn more about his Identity and what he has done/is doing/will do. I have no idea how long this series will be. The previous series was 23 posts. Certainly, more could have been said about our identity in Christ. Even more certain though is the amount that can be said about our Savior. So, perhaps this series will be shorter, but more in depth. Perhaps this series will be longer. I simply do not know. What I do know is that I wish to look at Scripture to see who Jesus really is. So, follow me as I attempt at showing the identity of Jesus Christ, what he has done, what he is doing, and what he is going to do. Before we dive into this series I find it right that I should provide some introduction. First, I want to focus more on the life of Christ and his ministry. Much will be said about his role in the Old Testament and eternity past, but his ministry reveals key answers as well to his identity. Second, some of my titles to these posts will not be like the previous series. In Who Am I? titles I always asked the question, “Who am I?” and then in the title, I would give an answer. For example, Who Am I? I Am Christ’s Representative. This series, however, will not follow that formula completely. For example, there will be times when I am looking at specific events that took place in Jesus’ ministry. So, such a post might be entitled: Who Is He? The Lost Sheep Parable. So, don’t expect a consistency in my titles! Third, even though the light will be on Jesus and who he is there will be posts that include those he healed/raised from the dead/ interacted with. So, while my hope is that Jesus gets the spotlight, someone like Mary, Martha, or a disciple might be focused on to see what Jesus is doing. This will help us understand another key element of Christ’s identity and ministry. Fourth, I will provide some daily Scripture readings that might help you and me think on the things that are being written! An example, which you will see later today, of what to read might be: Matthew 1:1-17; Mark 1:1; Luke 1:1-4; 3:23-28; John 1:1-18. I am sure there is more that I can add to this introduction, but for now, I think this is satisfactory. Let me leave you with a chunk of verses that will guide the next installment of this series, which I hope to post later today.